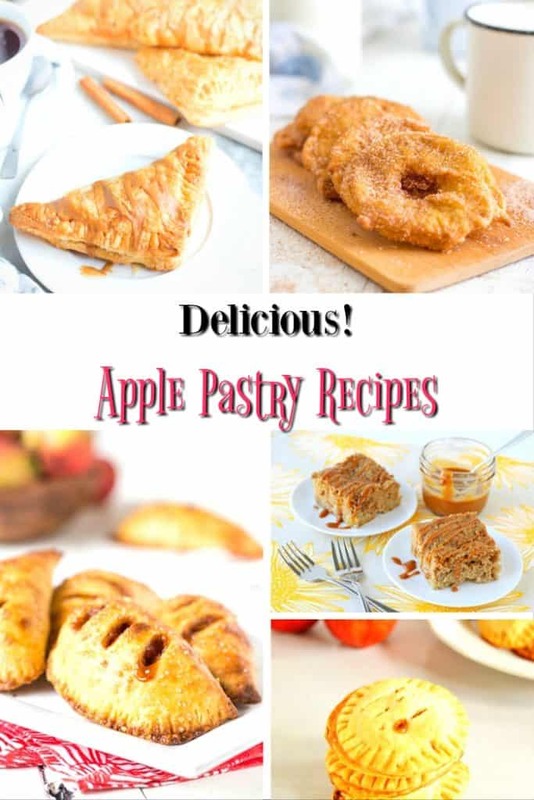 I love apples and the versatility that they offer as snack and for baking. 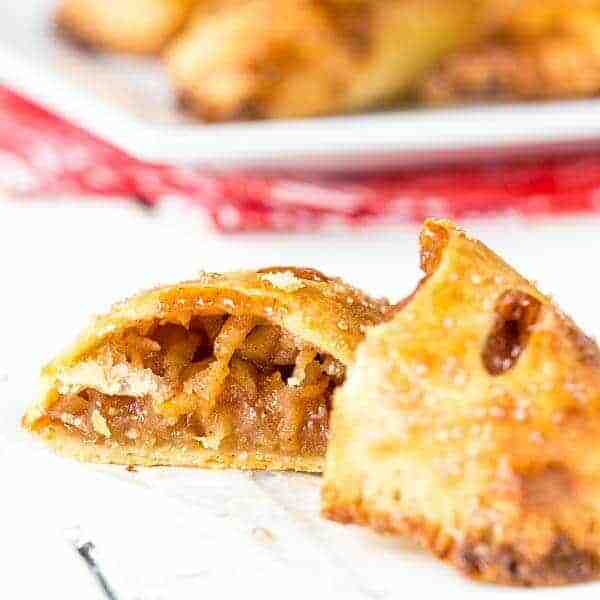 When I was growing up my mom used to make a simple apple dessert that was fast and the kids loved. She was a working mom, so dessert was usually an afterthought in our hectic lives! made the baked apples taste even sweeter! You could add cinnamon to the top before baking and even a tad of brown sugar. Easy enough…right? 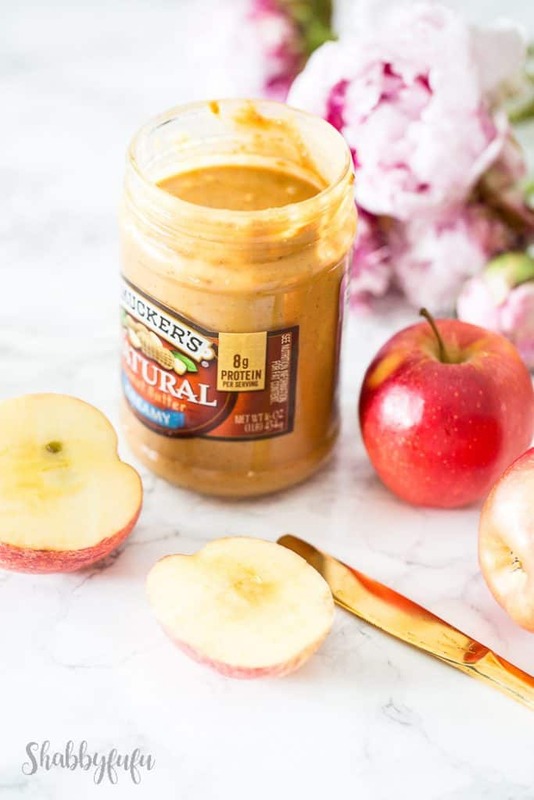 These days one of my go to snacks is to slice up an apple and put a small smear of peanut or almond butter on each slice. It’s filling, is packed with protein and you don’t have to eat bread. Today I have rounded up 20 delicious baked goods for you to peruse and decide if any of these will fit your tastes. There are some really DELICIOUS looking things to try here and a couple of them are definitely on my “to do” list!